Home FOOTBALL NEWS France won the World Cup 2018. What now? 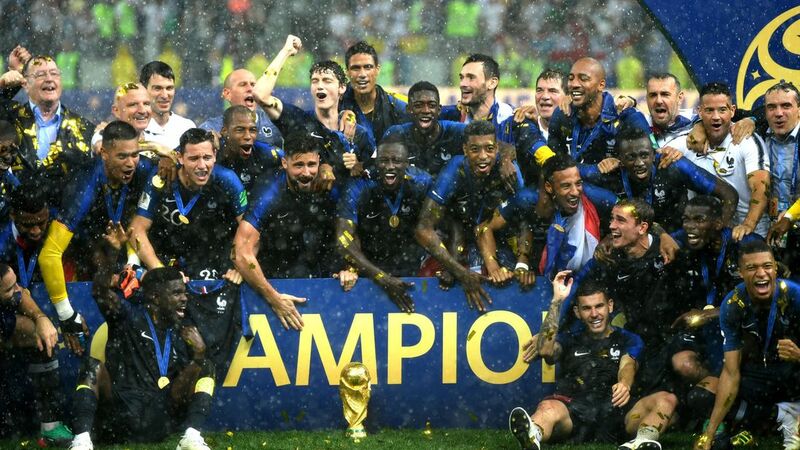 France has created history by winning the World Cup 2018 last night. They beat Croatia 4-2 in full time and showed their class using the ball. For any France supporter, it’s a moment of jubilation, but any football fan would agree that it was an interesting and deserved finals. It was an apt way to end the highly unpredictable World Cup 2018. We were rooting for an underdog win in Croatia, but it was obvious that France does have the better quality this time around. – Perhaps next time Croatia. Nonetheless, with the World Cup wrapped up yesterday, our attention now moves towards the local Malaysian League which has Sarawak FA playing. Sadly however, the situation of Sarawak FA is rather predictable as they fight in the Liga Premier. It is very likely that Sarawak FA will remain in the Liga Premier next season, and they would not be able to claw their way back into the Liga Super. 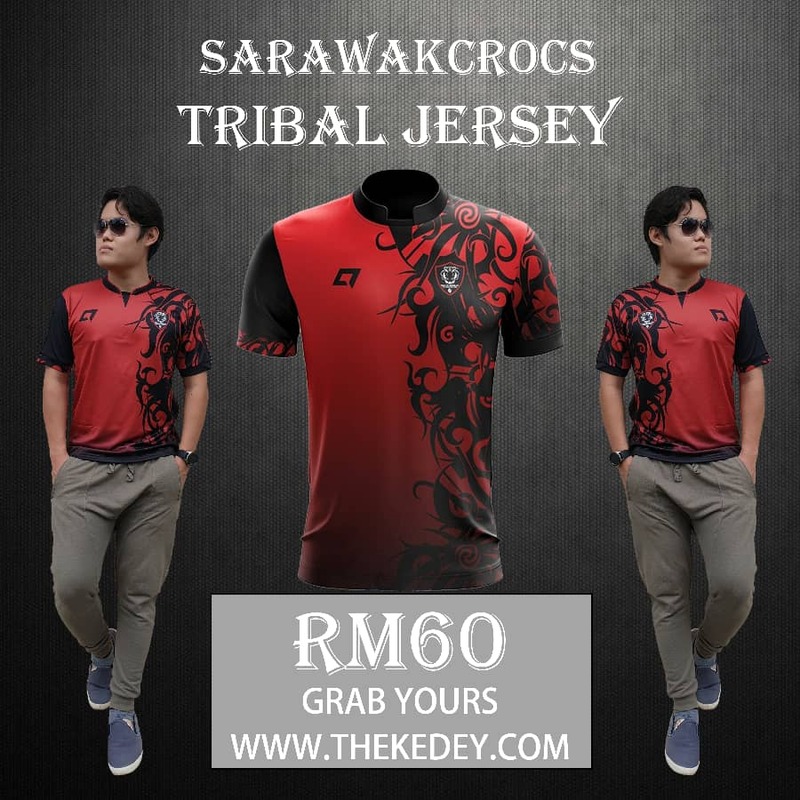 It is also very likely that the Crocs will miss out on the Piala Malaysia this season, playing instead in another league, dubbed Piala Cabaran, which is less illustrious than the Piala Malaysia. And then there’s the English Premier League. While the English Premier League is not related to Sarawak football, we are going to link in somehow by introducing the SarawakCrocs English League Fantasy (SELF) for the very first time. We will furnish you with more details soon on this, but for it’s on. That said, if you are keen, join us then.